If you're in the mood for some truly meaningful and jaw dropping pictures of the war in Afghanistan, look no further than David Guttenfelder. 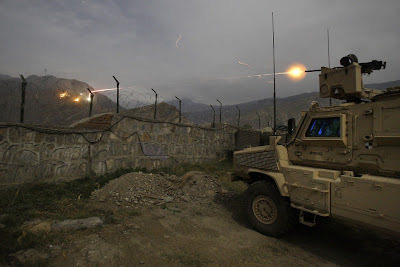 He's covered a multitude of wars, as seen in his profile linked above, and some of his recent pictures were featured on the Denver Post's MediaCenter. 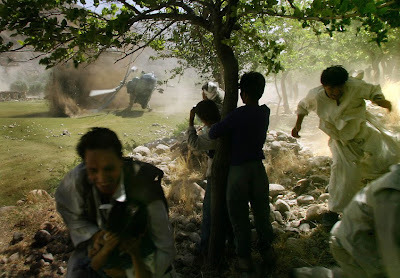 One picture that really stood out for me was a shot of an Afghan helicopter crashing.